Don't just travel the world, experience it. 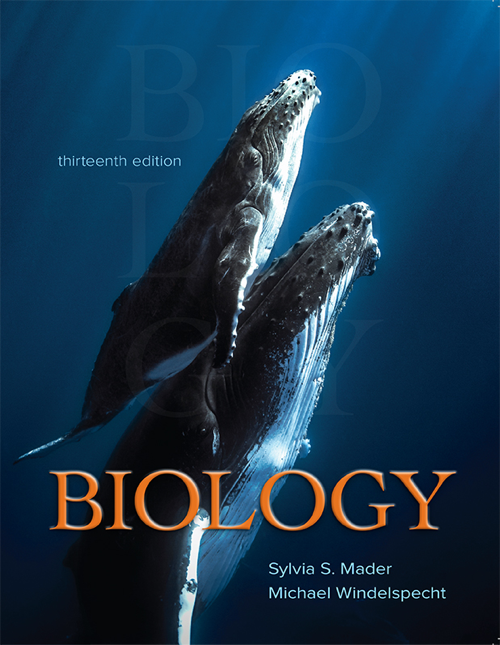 As a science writer with over 25 published books and numerous lab manuals and articles, I am passionate about the development of relevancy-based materials to science more appealing to those who are not scientists. Throughout this site you will see examples of these materials, from textbooks that focus on the relevancy of science, to online articles on my own website, and more recently, the development of topic-based courses that deploy the latest advances in educational technology to engage the student . I am a firm believer that learning does not occur in the classroom. Rather, it happens when a student engages with the subject in an environment that creates a memory of why what they learned was important. For that reason, almost a decade ago I became involved in international education. Students on the trips I sponsor (currently focused in Belize) learn the application of science to real-world problems. 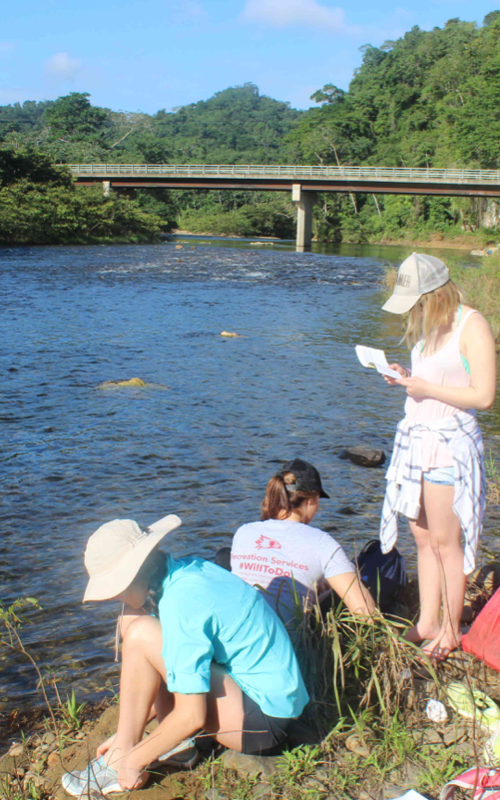 Depending on the trip, these students may be found performing water-quality monitoring on the Sibun River (shown here), or removing invasive lionfish from the coral reefs, or setting up trail cameras to monitor the local jaguar populations. 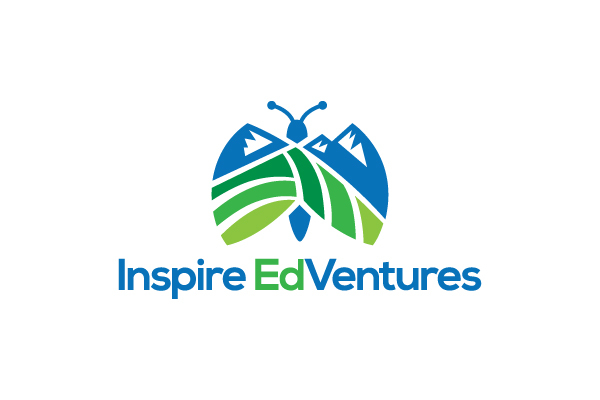 This past year I co-founded a new venture, Inspire EdVentures, to develop educational trips that provide opportunities for faculty and their students to learn in some of the most interesting places on our planet.